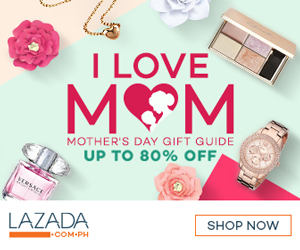 Since Rhian is already a Christian baby, pinayagan na kami ng mommy ko na ilabas si Rhian and ipasyal. 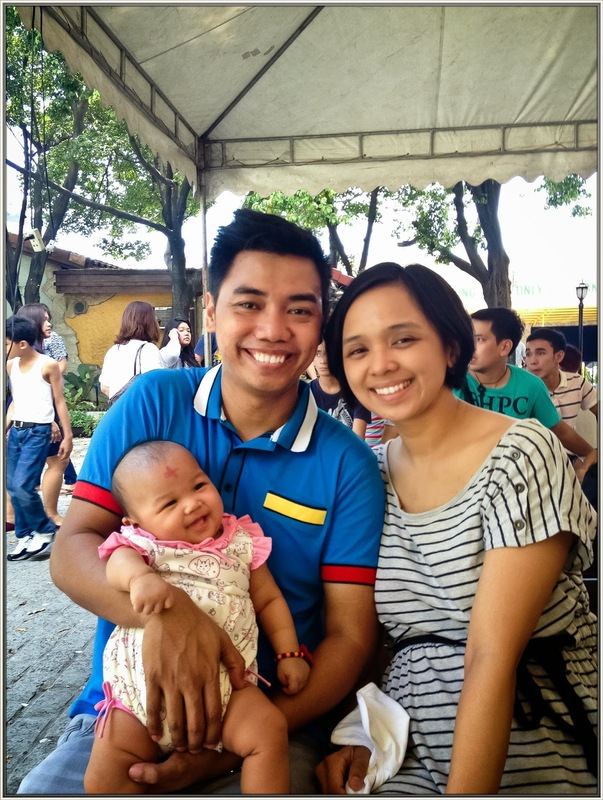 My husband and I decided to bring Rhian at Padre Pio chapel to hear the Sunday mass because we want to thank him for giving us a beautiful and lovely daughter. If you remember, we went to the chapel few days before I discover that I am pregnant. Mapaghimala talaga si Padre Pio because he heard our prayer. He is truly a miraculous saint! 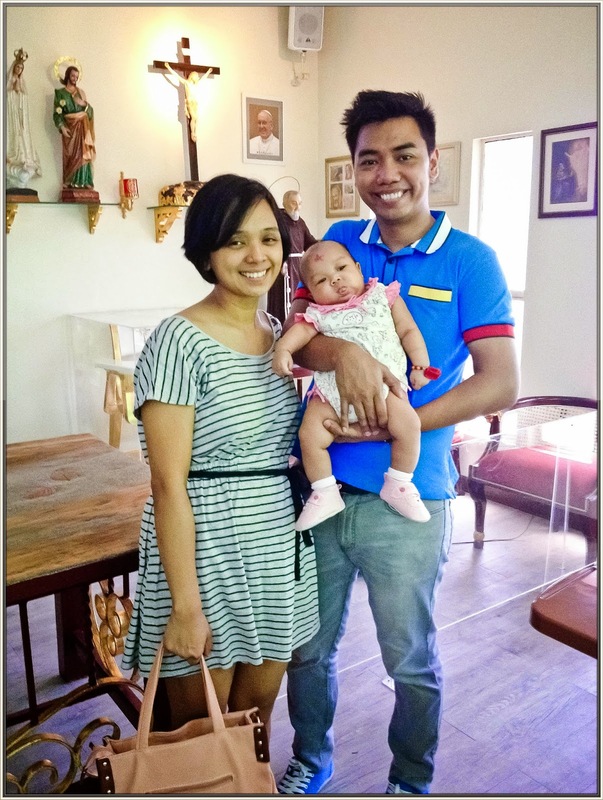 Gusto kasi namin ni Ian na sa 1st labas ni Rhian is sa simbahan, so we woke up early and attended the 12:15pm mass. There are two entrance in the chapel, they also separate the area with the kids. Since Rhian is with us, we were ushered at the upper level. Yes! Nagulat ako na may taas pa pala yung chapel. The room has a big LCD TV showing the altar where the priest was officiating the mass, yung nga lang dahil sa daming bata ang ingay sa loob ng room. I’m so thankful because one girl gave me her seat, nakita nya kasi akong hirap sa pagkarga kay Rhian kaya ayun nakaupo kami ni Ian from the start. 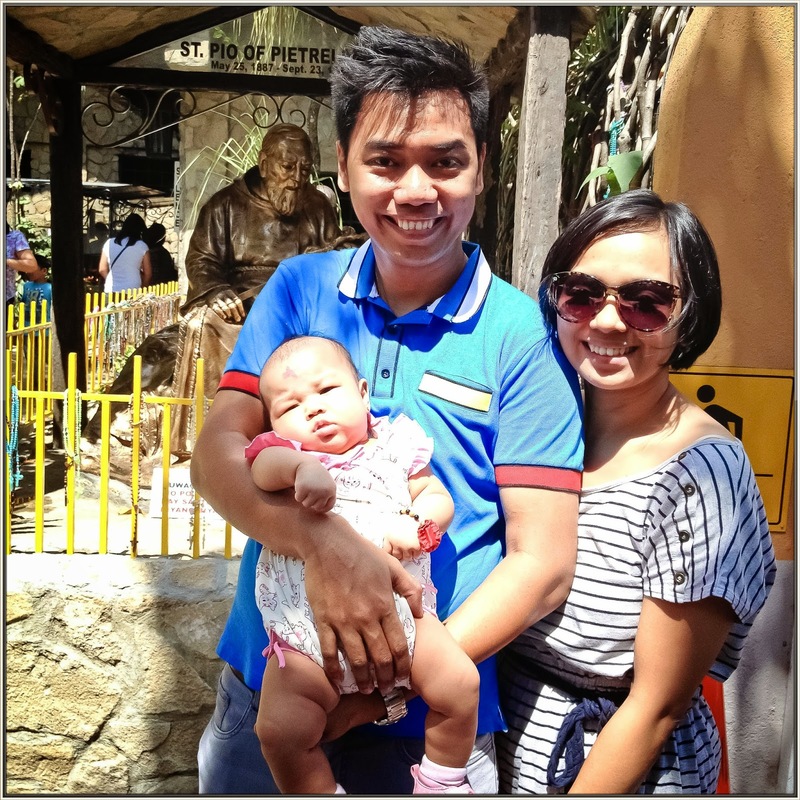 Padre Pio Chapel was an intimate chapel because it was well ventilated and the structure was quiet impressive. 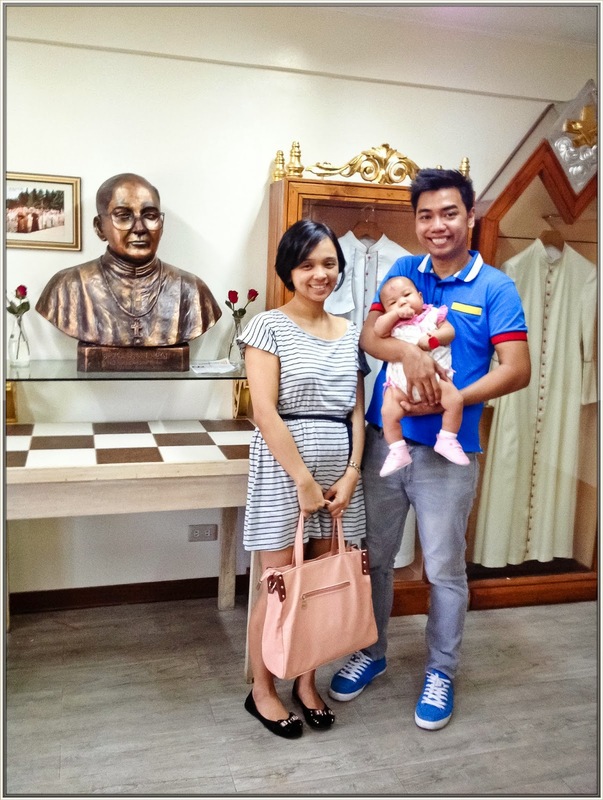 We had a prayerful time that day and we were so blessed that we got the opportunity to visit Padre Pio Church again, but this time as a family with our dear little angel. 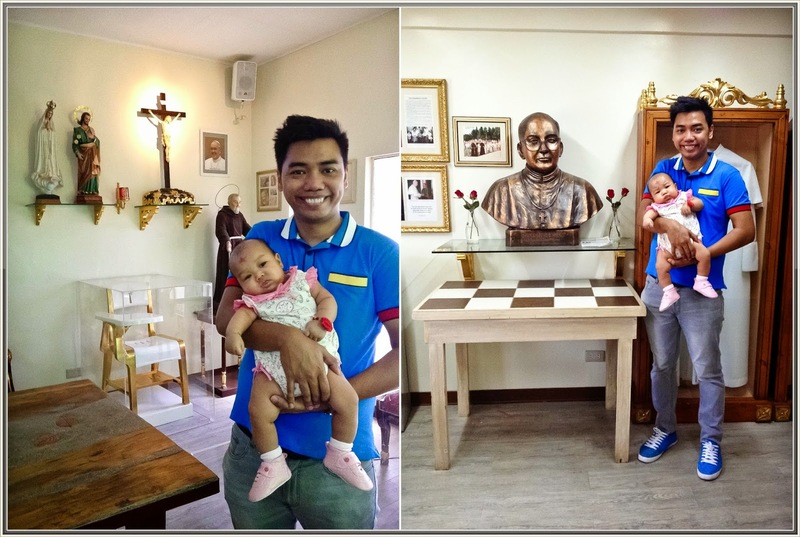 So guys, I suggest you visit this holy place especially if you have something to ask for from God because I’m sure that St. Pio might be able to help you.